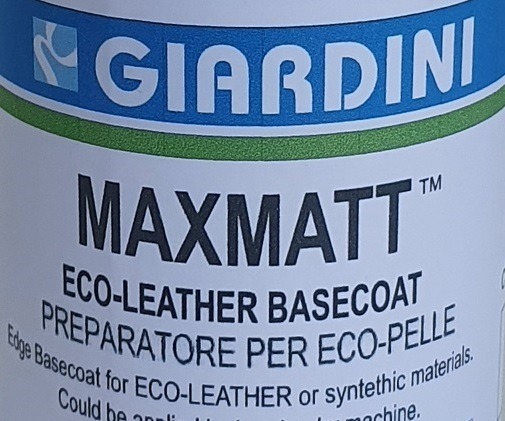 MAXMATT Basecoat Dense will allow you to achieve the highest quality on your leather edge. The Basecoat can be used almost on all kinds of leather and it is recommended when you have to finish a leather edge with a large width. This paint should only be used as a first layer and its purpose is to prepare the leather edge for the following coloring phases. Basecoat Dense could be applied both by hand and by automatic machine. Once it is completely dried it could be sanded or brushed, in order to get a very smooth leather edge surface.